Last week's update to the Motorola Connect support app showed off the "Keylink," an accessory we hadn't seen before. Based on the shots of the app, it looked like a simple Bluetooth gadget that lived on your keyring and made it easy to find your keys from your phone, or vice versa. 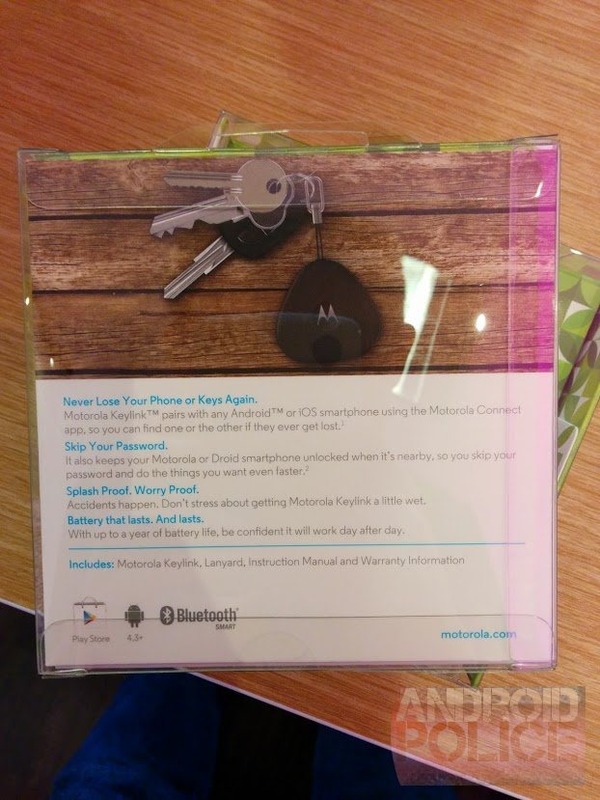 Now it looks like Motorola has officially launched the Keylink: one of our readers spotted at least one T-Mobile retail store selling it for $24.99. 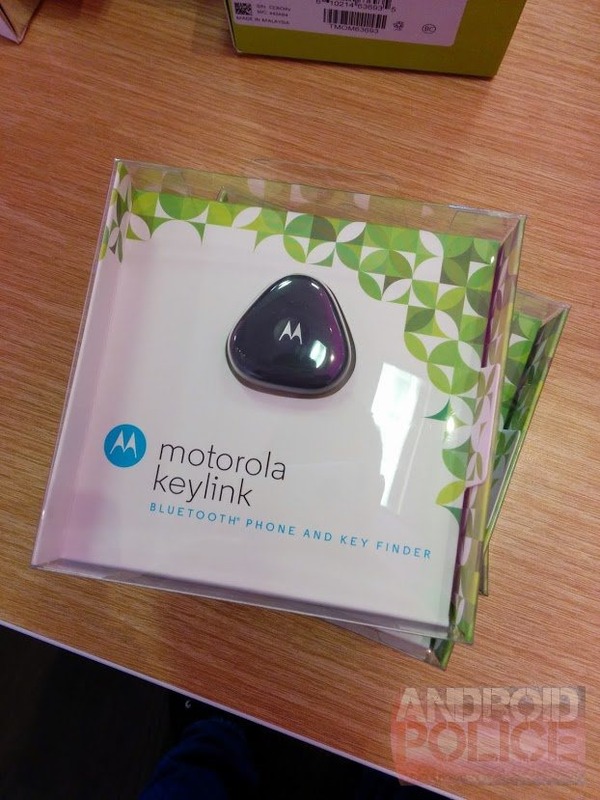 The Keylink is similar to the Power Pack Micro, a Motorola gadget that also includes a Bluetooth radio and speaker for easy location, but adds in a small rechargeable external battery. 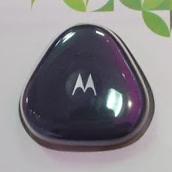 The Power Pack Micro also uses the Motorola Connect app for its finder functionality, but it's considerably more pricey at $39.99 (and its 1500mAh charge isn't all that useful). For someone who hasn't already solved this problem with the various key finder gadgets already available, it's a pretty good option. There's still no mention of the Keylink on Motorola's website or official store, despite the official documentation in the Connect app. We don't see the Keylink at any other retailers at the moment, though there does appear to be a placeholder listing on Amazon. I'm guessing a more formal launch is right around the corner.